It is that time of year again! 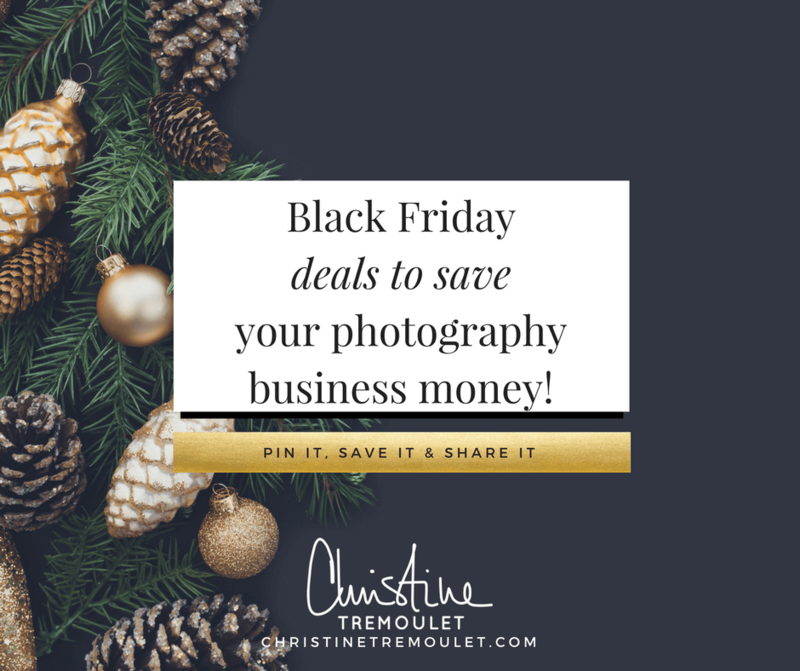 Black Friday – my favorite! This year, I’m all about shopping ONLINE and avoiding all the crowds in the stores, and getting great deals on things we need for our business! 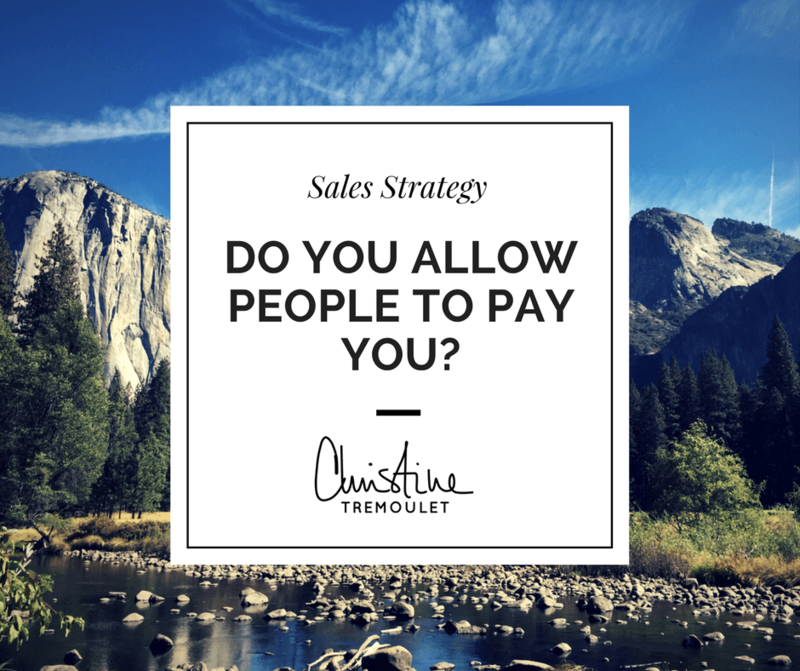 How it all works: Be sure to pay attention to the dates that sales are available. I’ll be updating this post as I add more sales, and it will go on through Cyber Monday. One place. ALL THE SALES! I’ll update the time below with the latest time of the post update, so you know to look to see if anything has been added. Updated Regularly Through Tuesday, November 28th. 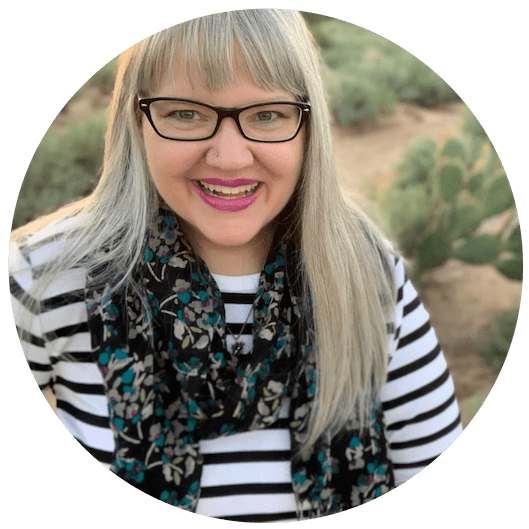 You didn’t become a photographer so you could spend all of your time blogging, posting to social media, and figuring out how to book more clients. What if you had one place you could go to learn how to do that so that a year from now you could have your LIFE back? Starting with my signature Business Brilliantly which has helped hundreds of other photographers get clear on their message so that they stand out in their market & improve their sales, you will also have access to live Q&A calls, guest instructors that are industry experts, mini courses, and more! A year from now, you don’t want to be where you are today. This is the one thing that you need that will help you get there. 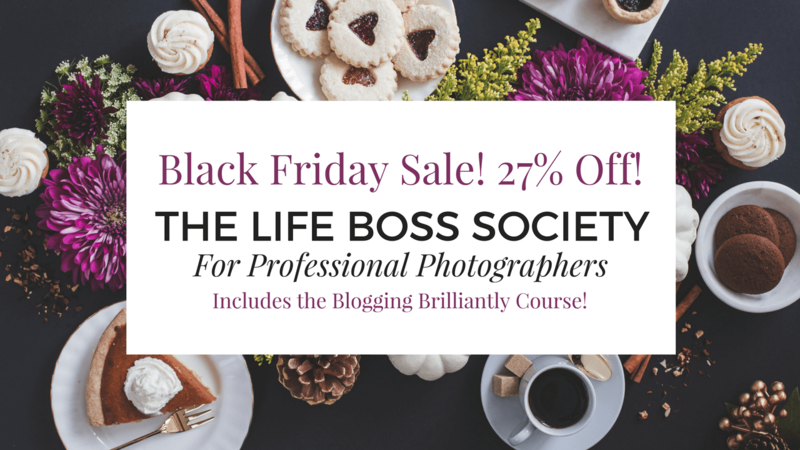 The Life Boss Society for Professional Photographers for all of the details! 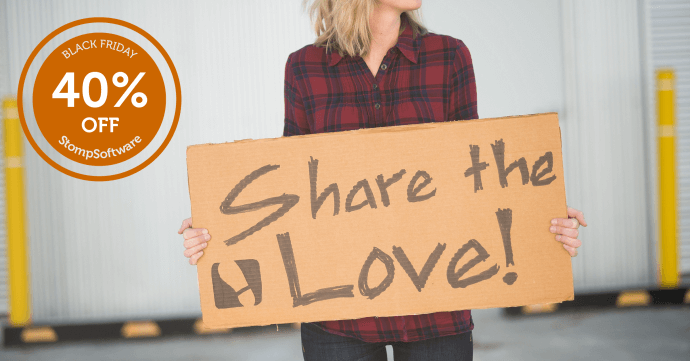 Photography Contracts, Blog Contracts & More – 20% off all products! Protect your business with lawyer-drafted contracts. Broken down by type to help you find what you need easily. All can be customized to fit your brand, go into digital contract programs and be amended for your own policies (if you want!) Discount also available on other shop items! Use code: BF20. Valid November 22 – 25 only. Black Friday Sale! Save 25% on Custom Flash Drives & Packaging for Photographers with Free Shipping. Beautiful USB drives (my favorite! I’ve used them for years), along with custom boxes and containers, gift boxes, album boxes, and more! The best part? NO minimum order! To Purchase: CLICK HERE. Code: FRIENDBF. This dynamic duo of products will help take your business to new heights! A cool easy way to make albums & folio sites that your clients will want to show off to their friends! Word of Mouth marketing at its best! Purchase: Click here, no code required. They knew there must be a better, simpler, and more enjoyable way to prepare images for web use, design photo albums, and proof them online, but they couldn’t find anything that fit the criteria. So they created that better way. It rocks. StompSoftware’s range of apps will help you get out from behind your computer faster and enjoy the things you really want to do in life. Try them out for yourself today! 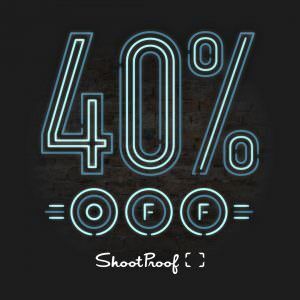 40% off their entire store! Purchase: Click Here. No coupon code required. Purchase: Click here, use coupon code BF40. Take your photography website to a new level with themes and plugins from Imagely, the WordPress Photography People. Join 1.3 million people creating beautiful image galleries with NextGEN Gallery, the most popular gallery system ever for WordPress. Add stunning display styles, social sharing, print sales, digital downloads, proofing galleries, and more with NextGEN Plus and NextGEN Pro. And get finely tuned and pixel perfect website design with our Genesis child themes for photographers. Efficiently manage your galleries and beautifully display your photos. Offer proofing galleries to clients and sell them prints and digital downloads. Let your website brag for you with stunning photography themes. 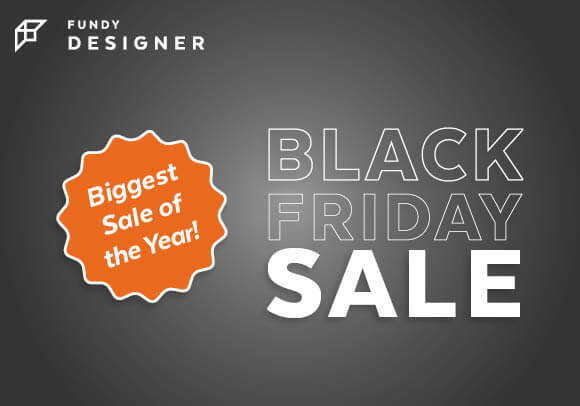 FUNDY DESIGNER – Save 35% off of Fundy Designer 7! Whether you want it all or the parts that you need, pick up your copy today! Save 35% off the Album Builder, Gallery Designer, Blog Collage, and Image Brander – or buy it all and save 35% off of that! So many great deals–thanks for sharing these!